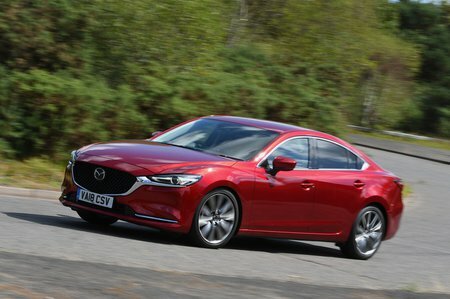 Mazda 6 Review 2019 | What Car? One day you’re a somebody, the next you’re a nobody. Some cars in the executive car class are probably feeling a bit like this right now. If there’s one segment that suffers at the hands of the SUV boom and the diesel decline, it’s this one. Not so long ago, cars such as the Ford Mondeo and Volkswagen Passat were the heart and soul of the UK's new car sales party, but have since been left sitting on the stairs, staying out of the way of more popular personalities. 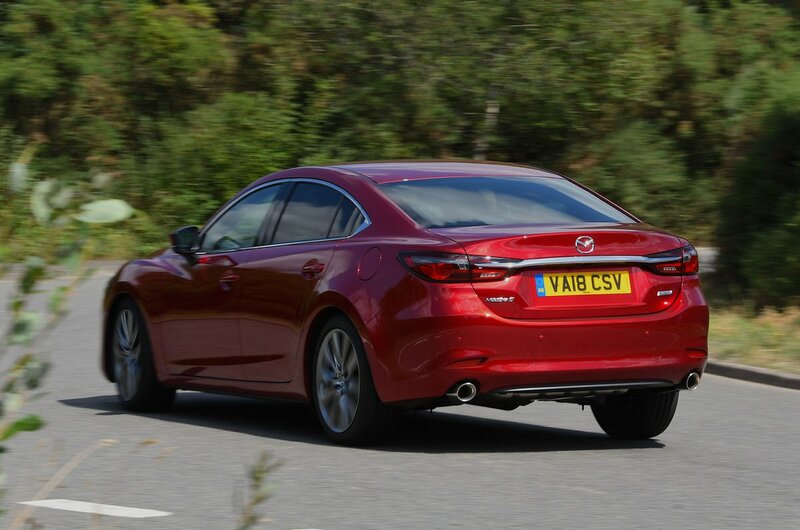 To help combat its decline in fortune, the Mazda 6 saloon has just had a facelift and is ready to convince you that there’s plenty of life left in this part of the market. The 6 has always been a sharp-looking car that packs a potent blend of frugal engines, decent equipment levels and a pleasant interior, and this facelifted version has been freshened up inside and out. There's also a new 2.5-litre petrol engine, and the previous 173bhp 2.2-litre diesel has been tweaked to increase power to 181bhp. Meanwhile, suspension tweaks aim to improve ride comfort and the steering is said to be more responsive. Should you consider one as your next car, though, and how does it compare with its most obvious rivals? Why not read on over the next few pages to find out. And don’t forget, for the very best deals on a new 6 and all of its rivals, head to the New Car Buying section.